I get so sad for the future of American film some days. This film is a perfect case-in-point. 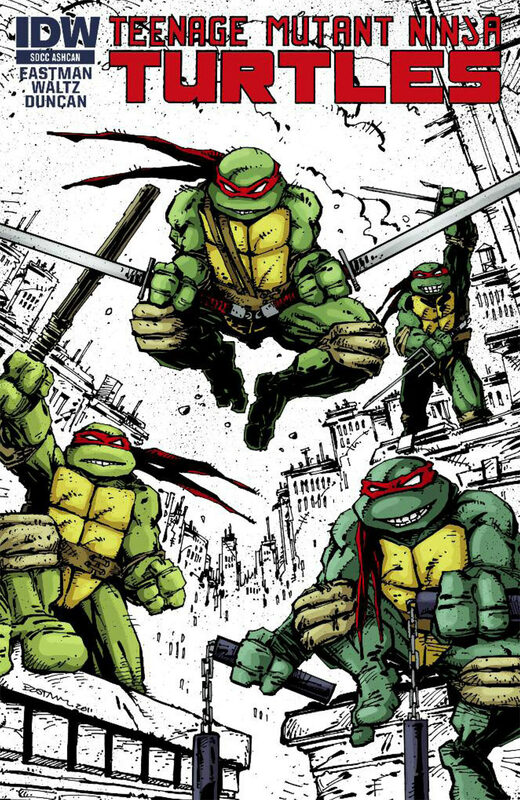 First off, we had to know that once Michael Bay got his hands on the film rights to one of my childhood favorites, ‘Teenage Mutant Ninja Turtles‘, that regular rules of paying respect, homage, or even a gentle nod to their beginnings as a comic book was a long shot. I think the first warning of potential trouble had to come when we saw Bay was involved. Most people would think well, he’s just a producer and not going to direct and be such a vital part of the final product. Those people would be wrong. I’ve heard conflicting reviews from friends on the film. Our editor here at www.boomstickcomics.com, Bryan, gave his review of it here. 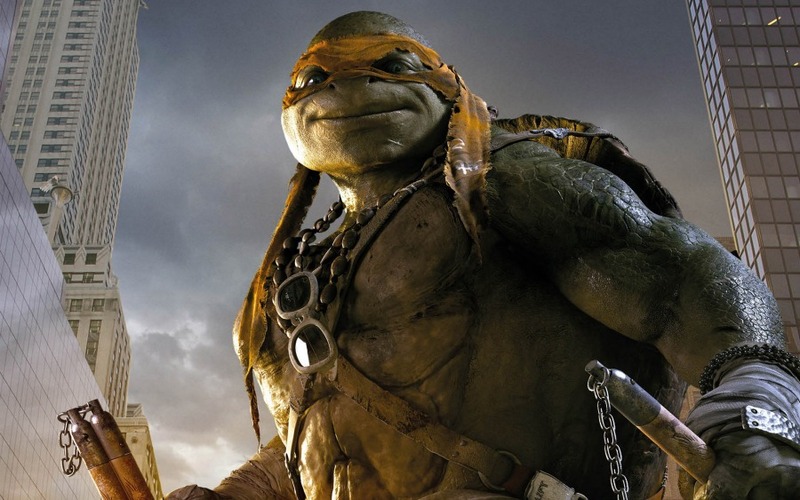 I tend to think I will agree with his take on the film as we both grew up fans of the original comic book, the original films that were released in the early 90’s and the ultimate sign that you’re a Turtle fan, knowing all the lyrics to Vanilla Ice’s ‘Go Ninja, Go Ninja Go’ rap. Not to mention you played that loud and proud wherever you were. Where I get into arguments now extolling the virtues of a wand versus the power of The Force, I used to get into fights over which Turtle was the best. Of course that was an exercise in futility because each Turtle brings something different to the table. It didn’t matter because deep down, I know it was Mikey. Not only was he funny, but he inspired me to begin using nunchuks. Oh yes, this white girl from Kansas wanted to be a master of the weapon so badly that I endured whacking myself in the face repeatedly. Well, the face, ear, back of the head and in several occasions some severe smacks to my knees. I remember waking up on the ground in my backyard a few times. That didn’t even stop my desire to copy one of the most awesome comic cook heroes of all time. So how can a version of a brand that fostered this kind of loyalty ever go wrong? I’ll let you read Bryan’s review because he counts the ways. Not only is Hollywood going back to the same well repeatedly, they’re contaminating the water with each trip. 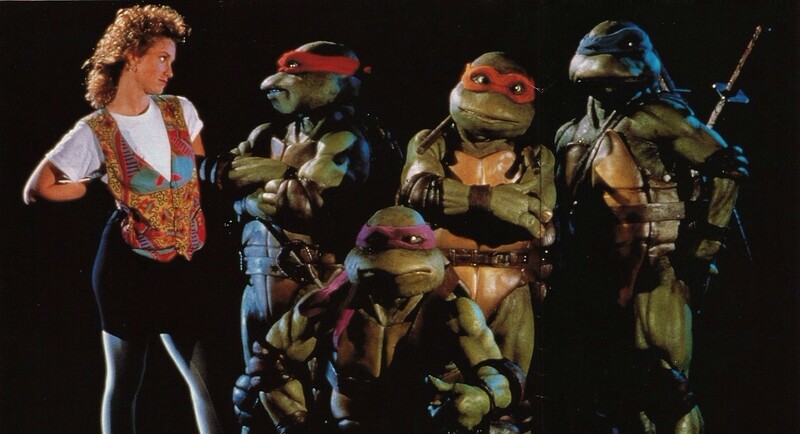 The kids of today will never know the true awesomeness that was the original Turtles. We’ve got Bay’s monstrosity, the cartoons that dilute the origins of how the turtles came to be, but I think the most painful of all remakes is the ‘Shell Shocked’answer to Vanilla Ice’s Turtle Rap. At least I know my kids are taught that the original is always better than a remake. I have sent my kids into the world touting the qualities of the original ‘Footloose‘, ‘Karate Kid‘and ‘Red Dawn‘ to name a few. If there is a remake on the rounds my kids know they have to watch the original first so they understand how stupid the remake is. This is how I sleep at night because I know I’m training my kids well. Seriously, check out Vanilla Ice’s offering for TMNT II and compare it to the dreck that Wiz Khalifa, Juicy J and Ty Dolla $ign (I felt myself die a little writing that) came up with and tell me which one you prefer. This was my long, drawn out way of telling you that because there was a $65 million opening weekend (domestic only), there is now a sequel announced. Oh mon dieu! With the speed this was announced, leaves us little doubt that there isn’t a movie made anymore without having a sequel plan they can drop within days. The announcement came with a release date of June 3, 2016. Why change anything if the first was successful is clearly the formula being used on the sequel. Michael Bay’s Platinum Dunes is going to be back as a producer, probably as a hands-on producer again, screenwriters Josh Applebaum and Andre Nemec are returning as well. 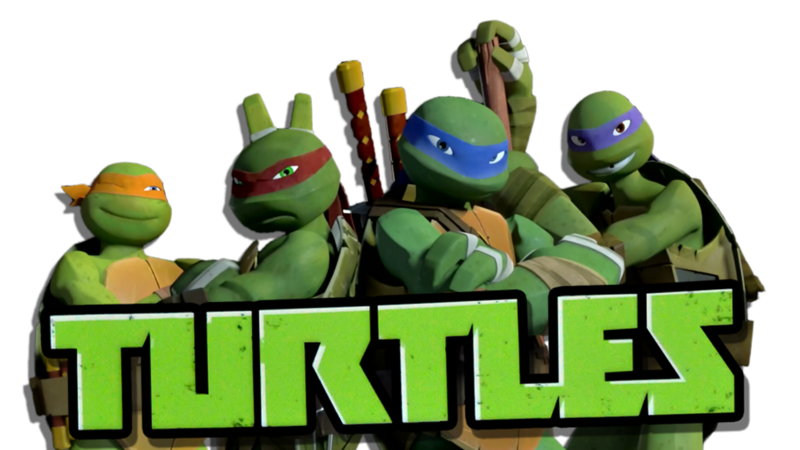 While ‘Guardians of the Galaxy‘ was viewed as some pretty immense competition, the schlock that is the new TMNT won out. Of course you’ve got nostalgic dads hoping to introduce their kids to a childhood favorite, nostalgic fans without kids and probably the same people that kept the whole ‘Transformers‘ world going because they just want to see Megan Fox. These are the facts that make me sad. “This is a really important property for all of Viacom,” said Colligan. “The show is a big hit, and in terms of the toys and merchandise, kids have a huge appetite for it and really, really love this brand.” This statement is all you need to read to know where the state of quality film is ranked. Everything is second to the almighty dollar. If you want excellent story-telling for the sake of the story, itself, go Indie. Sound off on your thoughts in the comments. This entry was posted on Monday, August 11th, 2014 at 2:49 pm	and is filed under Comics, Film, News. You can follow any responses to this entry through the RSS 2.0 feed. You can skip to the end and leave a response. Pinging is currently not allowed. « Film Review: ‘The Hundred Foot Journey’!